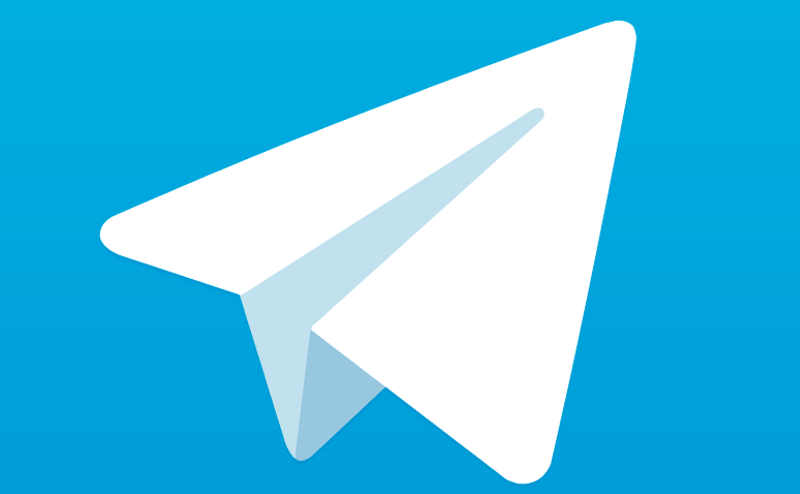 Telegram apps removed from iOS App Store over "inappropriate content"
Telegram, the instant messaging app that puts a focus on security and privacy, has vanished from the App Store. iPhone and iPad users searching for the application will currently only find other messaging services such as WeChat and Facebook’s Messenger. Both Telegram and the rebuilt, experimental Telegram X apps are no longer present on Apple's store. It appears that iOS users worldwide, not just those in the US, are affected. There were no official reasons given as to why Telegram and Telegram X were removed. Some users thought Telegram might have been preparing to update the apps, somehow causing Apple to remove them by accident. Others suspected it could be related to yesterday’s announcement of Telegram X for Android. But it seems the decision had nothing to do with updates. Replying to a question from a Twitter user, founder Pavel Durov said that the apps violated Apple’s rules on inappropriate content. He added that they should return once protections are put in place. “We were alerted by Apple that inappropriate content was made available to our users and both apps were taken off the App Store. Once we have protections in place we expect the apps to be back on the App Store,” Durov explained, in his post.